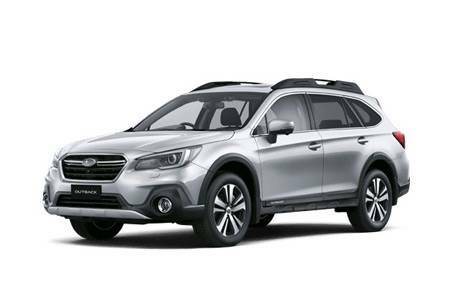 Subaru Essendon is one of Subaru Melbourne's key dealerships selling new and used Subaru vehicles as well as serving Melbourne’s suburbs including Essendon, Gladstone Park, Tullamarine, Glenory and Strathmore with distinction. Subaru Essendon features the latest standards in Subaru showroom design and facilities and is located at 344 Wirraway Road, Essendon Fields. The Service Centre conveniently located at the same site. 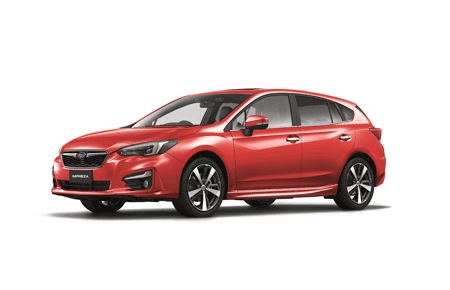 Parking on site is available at Subaru Essendon yet there is also ample parking around the vicinity of the dealership, within minutes walking distance. 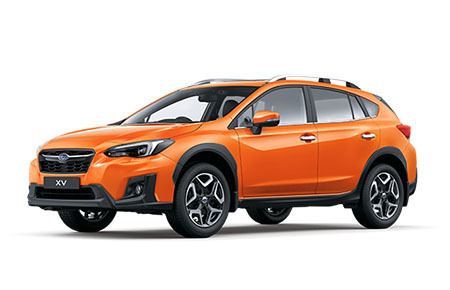 Subaru vehicles feature advanced engineering and reliable technology. The unique symmetrical All-Wheel Drive drivetrain and Boxer engine have been complemented with a wide variety of awards for automotive excellence. 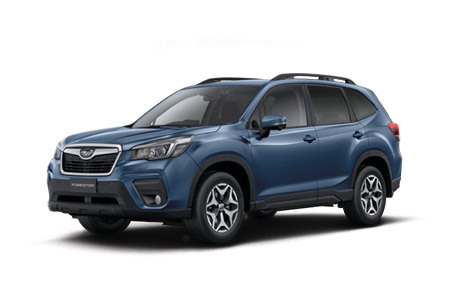 To ensure the ongoing integrity of your Subaru vehicle, Subaru Service Essendon has the latest specialist tooling, factory produced workshop manuals, service information and also direct technical assistance with Subaru Australia supporting our highly qualified technicians. 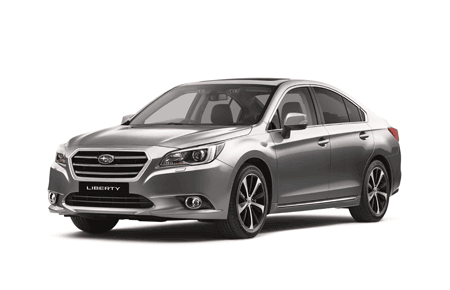 Subaru service intervals are conducted every six months/12,500kms or which ever comes first. 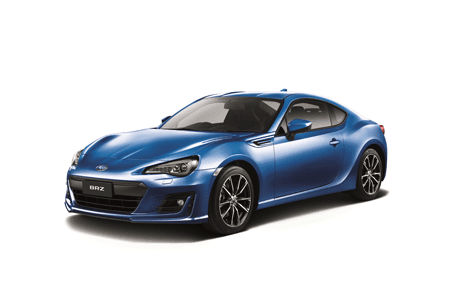 In addition, all 6-cylinder models will require a service at 5,000km before reverting to the regular Subaru service schedule. 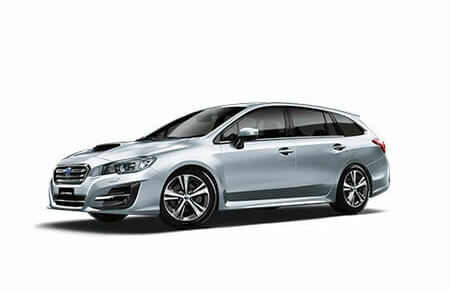 Subaru Service Essendon uses only genuine Subaru parts and employs highly trained technicians to ensure that every Subaru being serviced at this location is maintained to a high standard. Subaru Essendon is wholly owned by Trivett Automotive Retail Pty Ltd (TAR). Trivett is Australia's largest prestige automotive group and is the retail unit of Inchcape Australia. Trivett represents 21 automotive brands including a majority of the world's most esteemed marques. Trivett has 31 dealerships across Australia, employing over 1,100 people and selling over 31,000 vehicles annually.